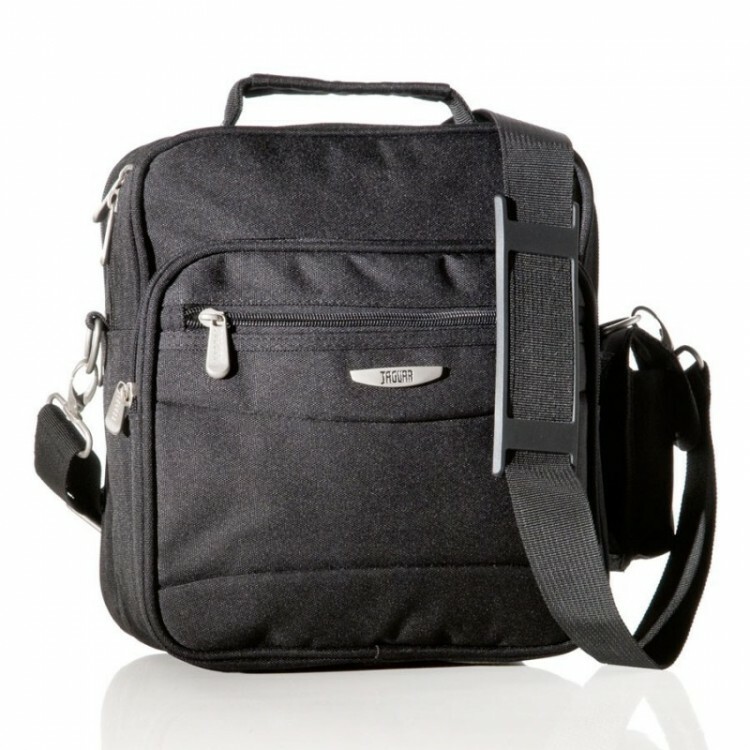 Business backpack Dielle Sigma 8020 is an elegant and practical backpack, big enough to store your laptop up to 15,6˝. 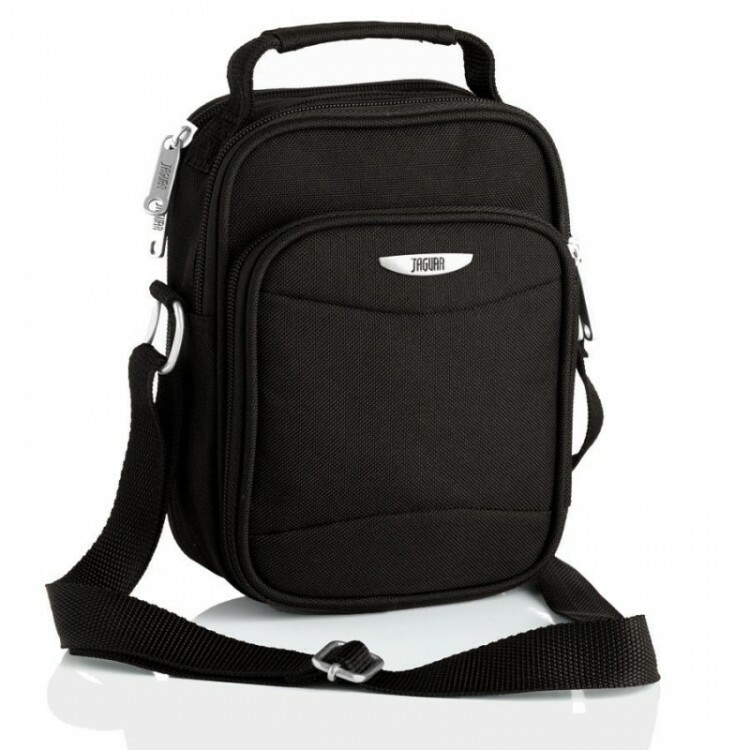 Shoulder straps are padded and adjustable and the inner parts of backpack offer plenty of room and pockets for all the things you need with you every day. Because of its funcionality it will make for a great companion to work or in your free time.